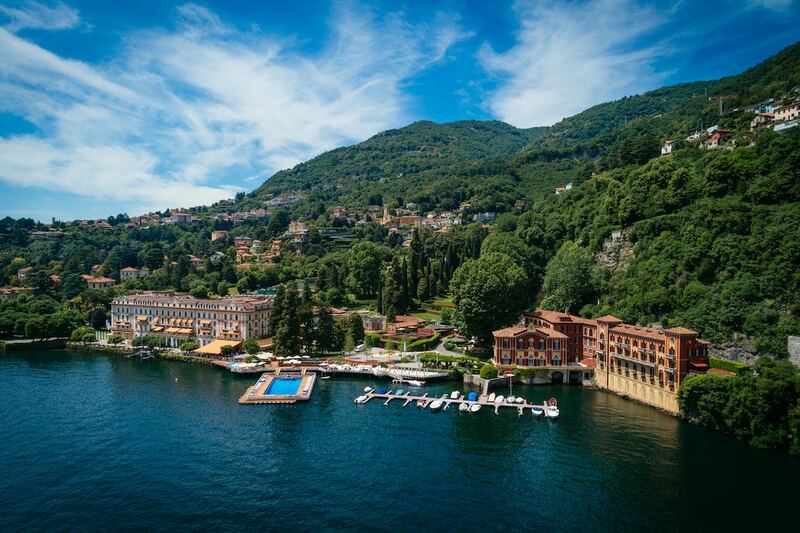 The Concorso d’Eleganza Villa d’Este 2018 took place May 25-27 on the grounds of the Grand Hotel Villa d’Este and Villa Erba on Lake Como in Cernobbio, Italy. 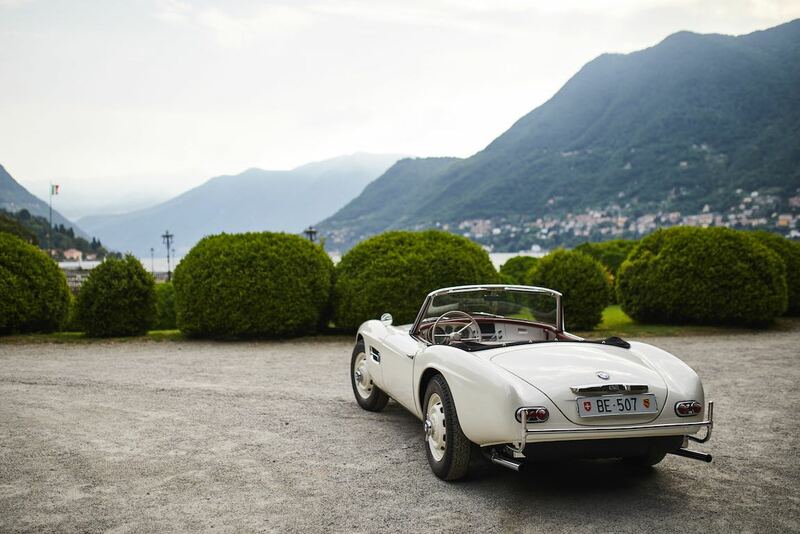 Set against the breathtaking backdrop of Lake Como, the 2018 Villa d’Este Concours presented the chance to not only admire 51 historic cars spanning eight decades of vehicle history, but also take in the myriad of sights off the show field. 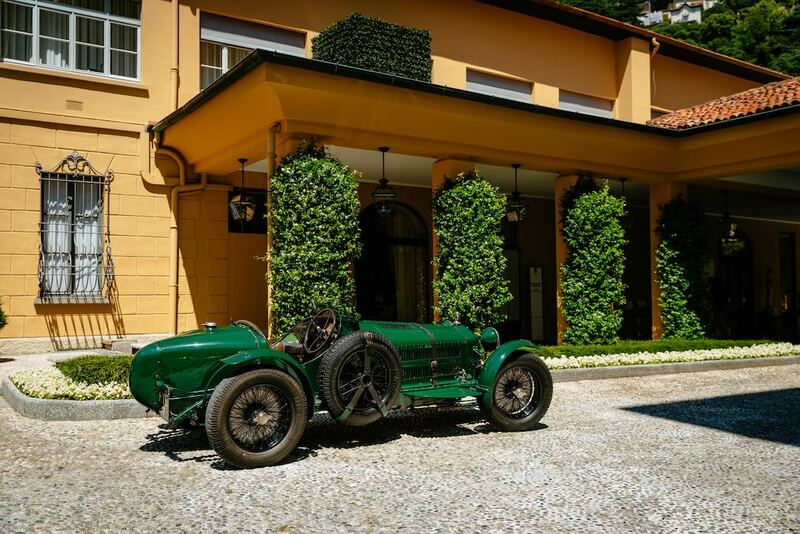 First held at the same location in 1929, the Villa d’Este Concours d’Elegance has been held each May since 1999 on the grounds of the Grand Hotel Villa d’Este and the adjacent parkland of Villa Erba under the patronage of the BMW Group. The motto of the 89th edition of the event was “Hollywood on the Lake”. 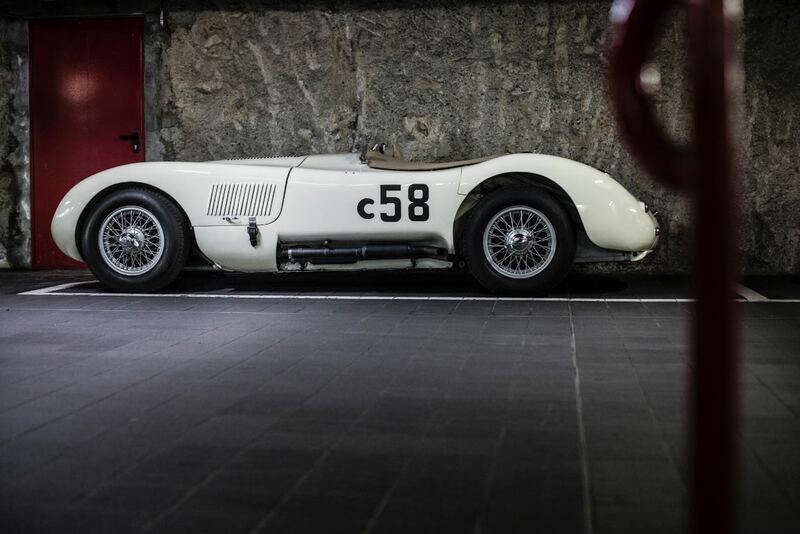 The selection of the classics nominated for the beauty contest being held beside Lake Como covers all eras of vehicle and film history — from the age of silent film to the era of modern blockbusters. 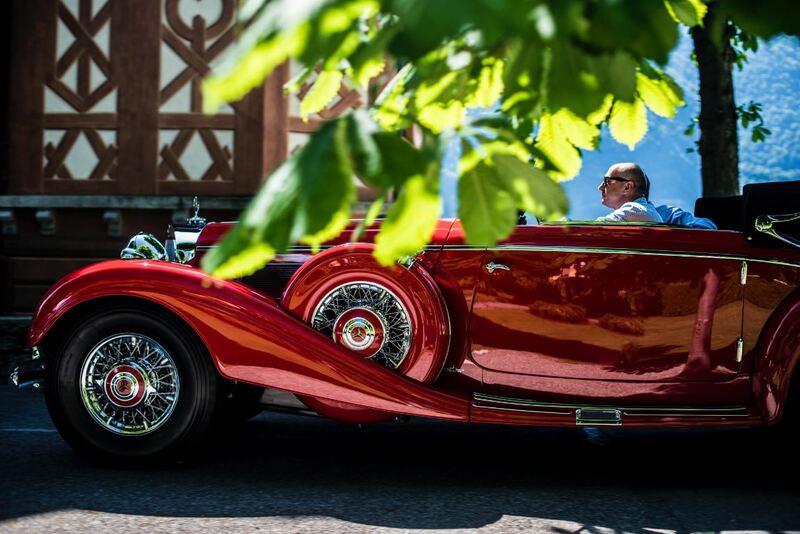 The automobiles selected for this year’s beauty contest were presented by owners from 15 countries. 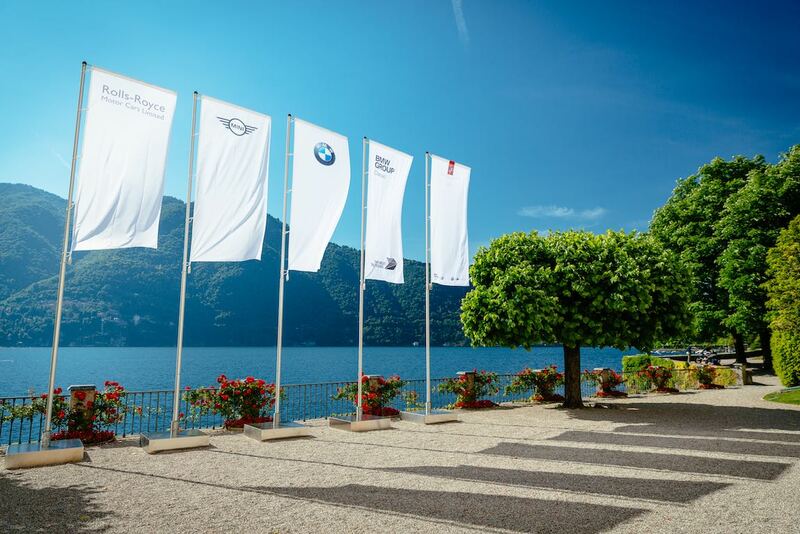 Twelve vehicles were from US ownership, while seven marques in each case come from Italy and Switzerland. The selected treasures originated from a total of 28 different manufacturers between 1909 and 1985. The Trofeo BMW Group for Best of Show Jury was awarded to the 1958 Ferrari 335 Sport owned by Andreas Mohringer of Austria. 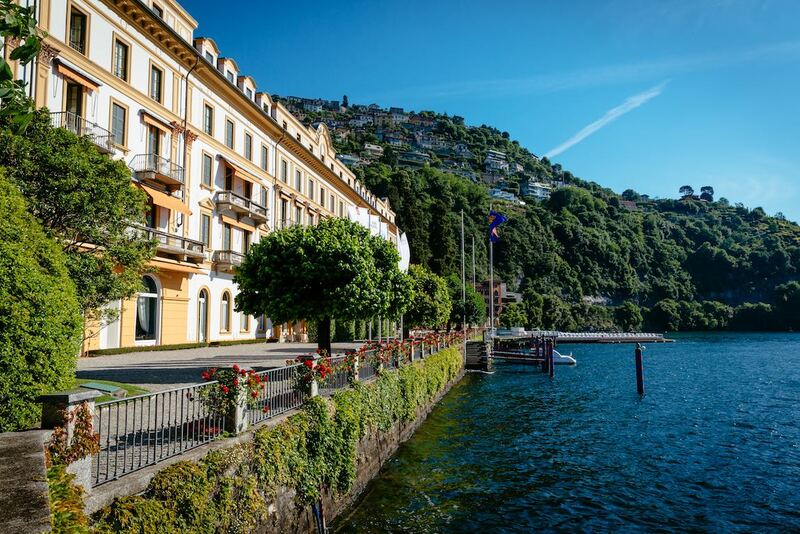 The most traditional prestigious award — the Coppa d’Oro Villa d’Este was decided by public referendum. This special prize was awarded to the 1968 Alfa Romeo 33/2 Stradale owned by Albert Speiss of Switzerland. 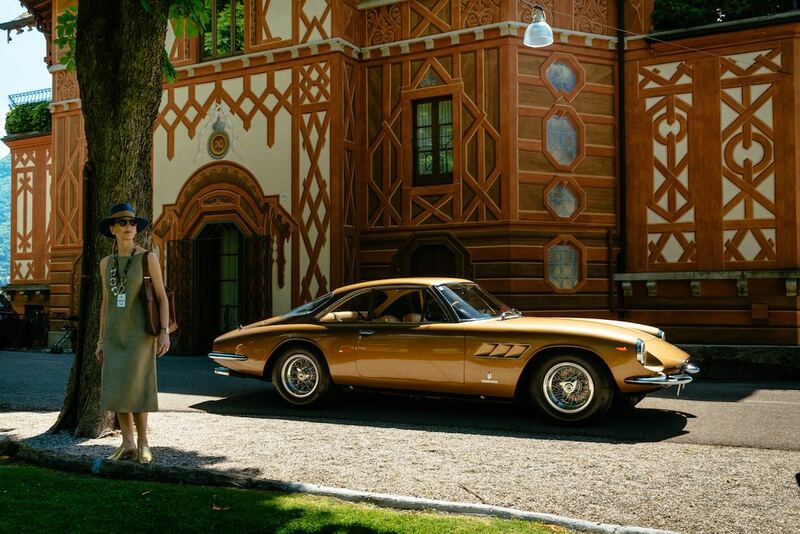 Similar to 2009, 2010, 2011, 2012, 2013, 2014, 2015, 2016 and 2017, Sports Car Digest also documented the Concorso d’Eleganza Villa d’Este 2018, offering the following breathtaking pictures from the Classic Weekend on the banks of Lake Como. Gorgeous pics! The best coverage I’ve seen so far about this Event. Congrats! Wow, very nice ! What an event! 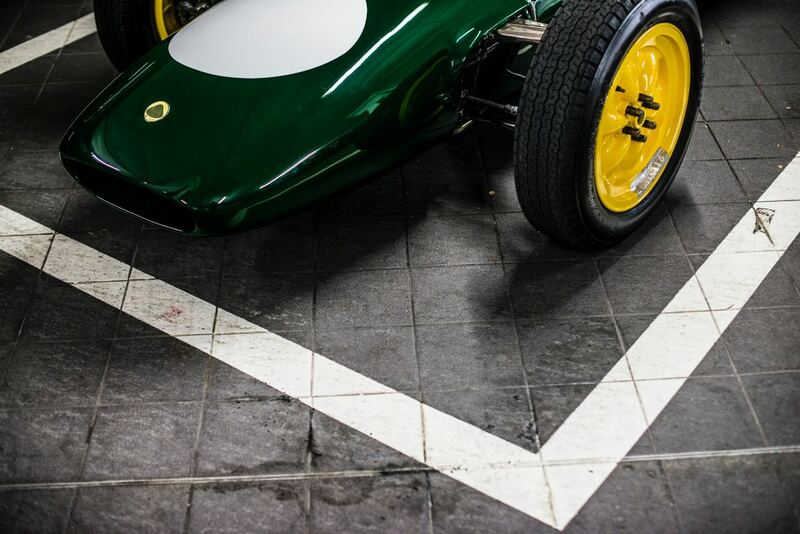 Great thanks fot these pictures of a place where it is extremely difficult to be invited ! 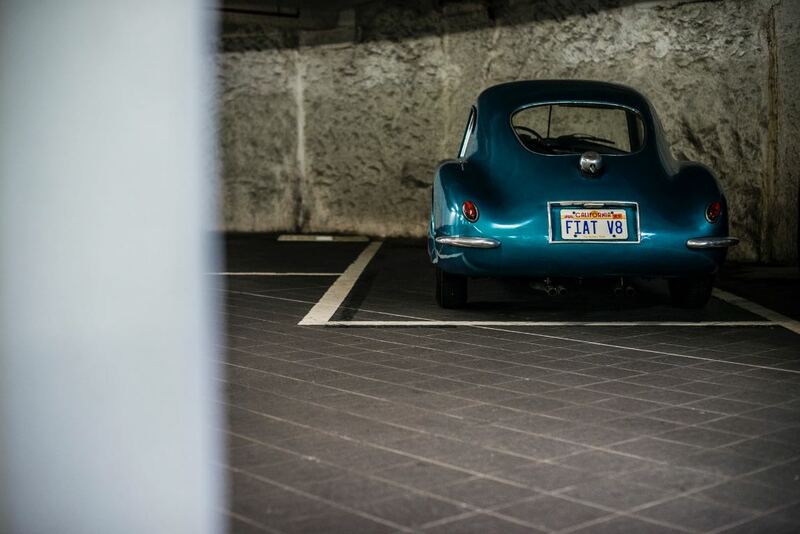 The BMW 507 touring sport roadster is it the ex-Ursula Andress with thin bumpers ? Compliments on the superb photography! 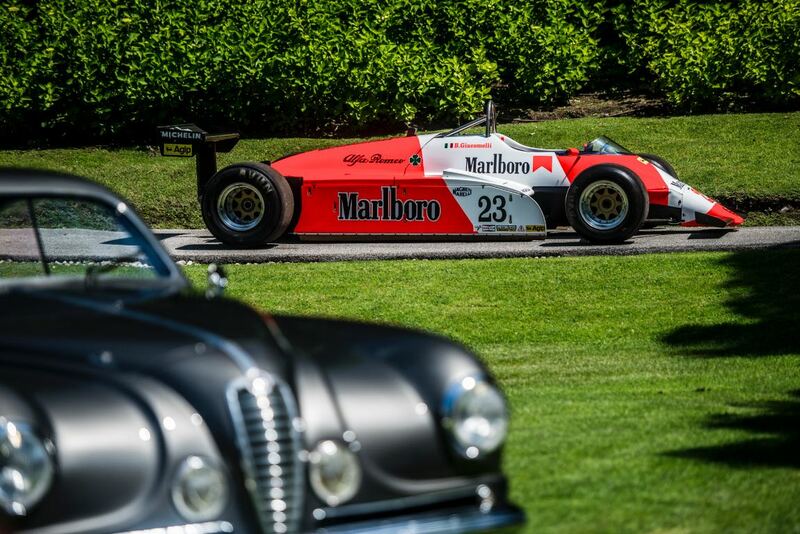 What a wonderful occasion the Villa d’Este Concours must be. Agree with all the above and thanks also for putting the model name under each car. I knew many but not all of them! Really enjoyed this. Fabulous event as ever. Must leave a trail of bruised egos…..